Dr Herman practices most disciplines of family dentistry. These include the areas of children's dentistry, esthetic dentistry, extractions, root canals, implants, as well fillings, crowns and dentures. Dr Herman uses the technology of the diagnodent, when needed, to ensure the detection of decay. Also used are intra oral cameras for more precise diagnosis. 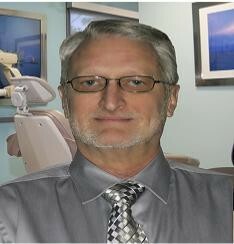 He is one of the few dentists in the area to have a 'Cerec' cad-cam computerized milling machine so that one day crowns and onlays are possible. Graduate University of Missouri at Columbia, B.S. biology and physics. Daniel A Grumke is a graduate of the University of Missouri at St Louis where he earned a Bachelor of Science degree in organic chemistry. 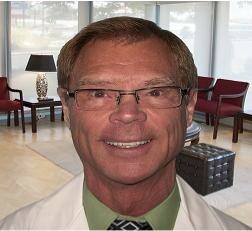 He returned to school at the University of Missouri Dental School to earn his dental degree. In addition to general and cosmetic dentistry, Dr Grumke performs root canals and extractions. He also employs the diagnodent for precise decay detection as well as intra oral cameras for better visual analysis.